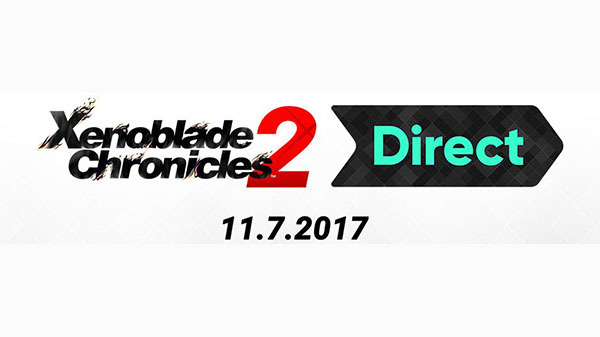 Nintendo have announced that they will be hosting a Nintendo Direct for the upcoming Xenoblade Chronicles 2, which is due to release worldwide on 1st December exclusively for the Nintendo Switch. The Direct is due to be broadcoast simulataneously worldwide on 7th November at 6AM PST, 9AM EST, 2PM GMT and 11PM JST. You can watch the Direct at the following links below.